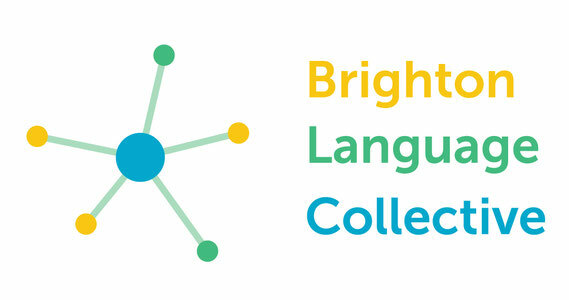 The Brighton Language Collective (BLC) is a not-for-profit community organisation for linguists. The organisation is based in Brighton, UK, and is now represented by a network of over 80 individuals, including translators, interpreters, BSL professionals, journalists, students and academics. We currently have 10 full-time co-workers and 9 part-time co-workers sharing an office in central Brighton. One hotdesk is available for daily members. Book here or contact us for more details. Available to hire by the hour for your language classes, meetings or collaboration. Social drinks, dinners, casual walks, hiking, cycling, badminton, kayaking, paddle boarding and more! Join us on Facebook for upcoming events. We host skill-sharing events and seminars. BLC members and external professionals share their skills and expertise for the benefit of freelance linguists. Some of the images are courtesy of Picjumbo and Ramica.